School children from the Russian village of Dolgorukovo, near Lipetsk, and New Delhi immersed themselves in the cultures of their host countries. 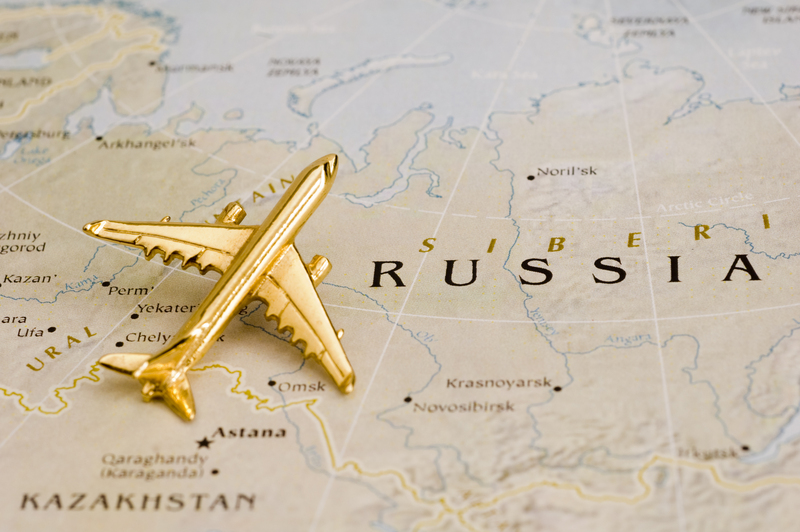 Within the framework of the international ‘World Without Borders’ project, the Russian Dolgorukovo lyceum in the Lipetsk Region has been establishing close ties with schools around the world, including in India. For several years the lyceum has been in contact with DAV Model School in Durgapur. In 2016 it entered into a cultural exchange program with the Rukmini Devi Public School in New Delhi. Last year, Russian and Indian delegations from Dolgorukovo and New Delhi exchanged visits, and in 2018, Russian students from the Lipetsk Region will once again visit India. 12 school children accompanied by two teachers arrived in Russia on May 7, 2016 to spend ten days in Dolgorukovo to see Russia from the inside. They lived in a hotel and enjoyed a warm welcome from the students of the Russian lyceum, who showed them a brief video in English about their academic and extra-curricular activities. The guests spoke about their school as well as the history and culture of India. During their visit, the Indian delegation along with their new Russian friends visited many sites of the Lipetsk region and watched the Cinderella ballet at the Voronezh Opera and Ballet Theatre. The Indian pupils also attended English, mathematics and geography lessons at the lyceum. Although the language barrier was overcome, a major problem was food. Only four guests ate chicken, several more ate fish, but only on certain days, and other guests ate only vegetables. So it was hard for Russian chefs to find proper alternatives to Russian dishes such as borsch (beetroot soup) and pelmeni (dumplings with meat). They made salads and cooked pies with cabbage and peas. Blini (pancakes) were very popular among the Indian students. On Nov. 14, 2016, it was Russian students’ turn to visit New Delhi. The children and adults stayed with Indian families who cooked spicy dishes every day. The Russian delegation, accompanied by their hosts, visited Jaipur, Agra, and went on a tour of Delhi. They also visited the Russian Embassy in New Delhi, where they met Sergey Karmalito, a senior adviser at the Russian Embassy in India, and discussed the relations between the two countries. The guests from Dolgorukovo made many discoveries in India. Besides the chaotic traffic scenes where they saw cars, rickshaws, motorcycles and cows jostling for space, they were thrilled to see monkeys on trees and even on the roofs of buildings. Both the Indian and Russian students found the experiences enriching.